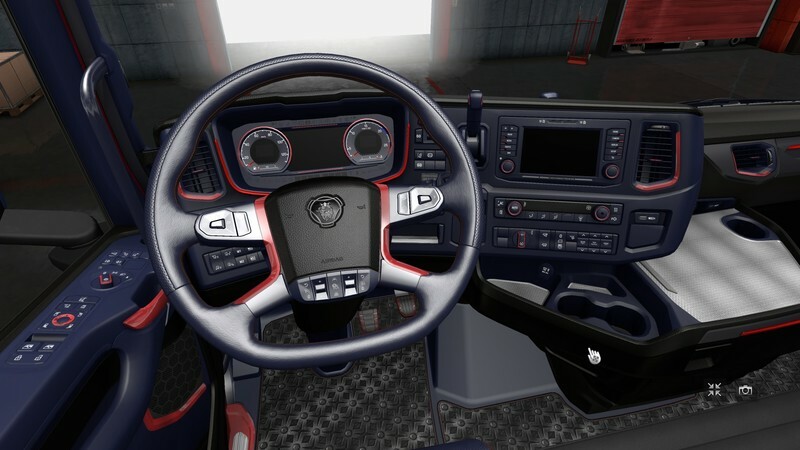 Replaces the standard interior. 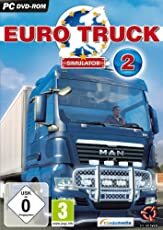 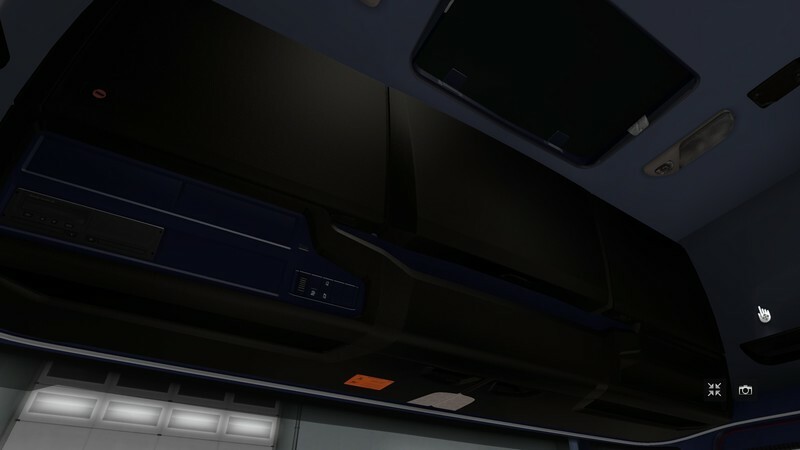 Test on version 1.30. 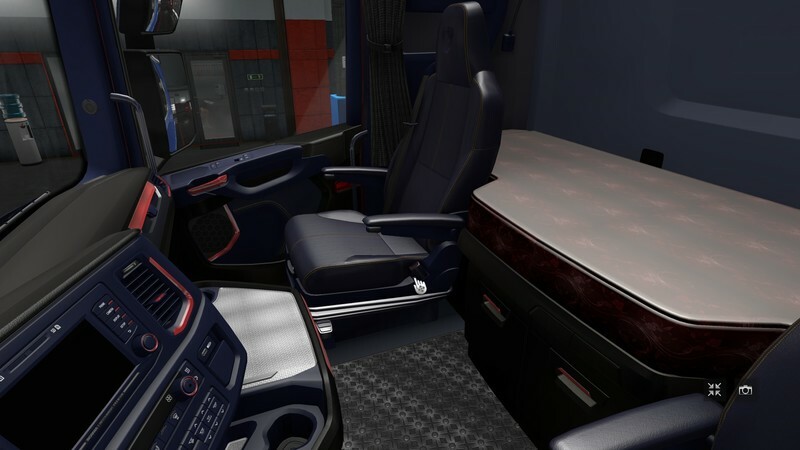 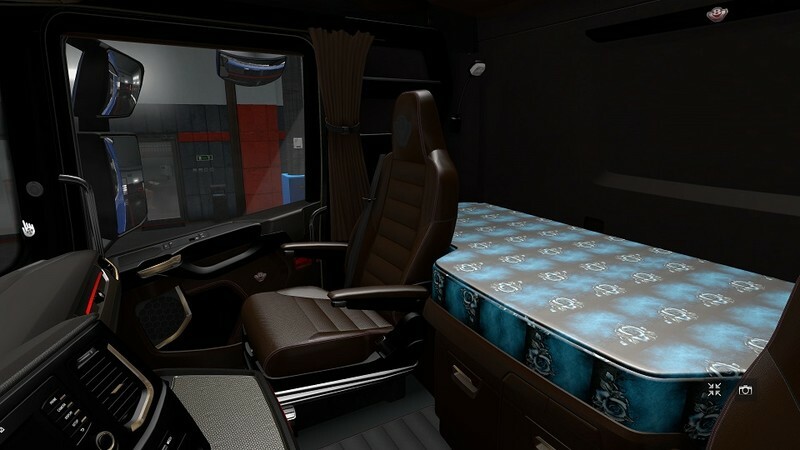 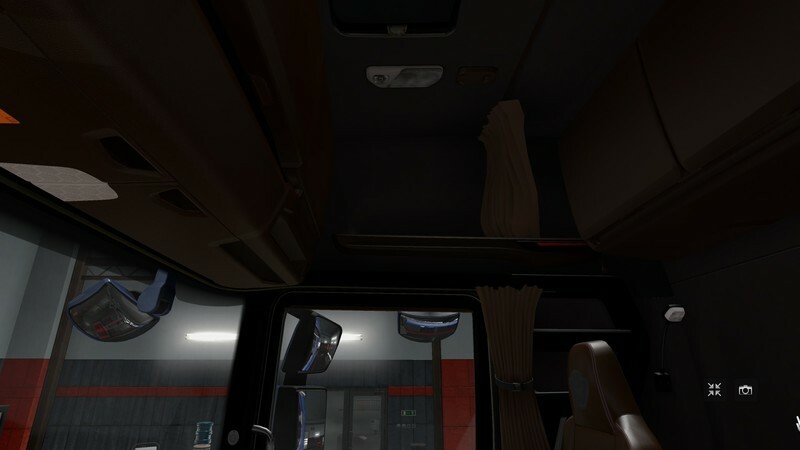 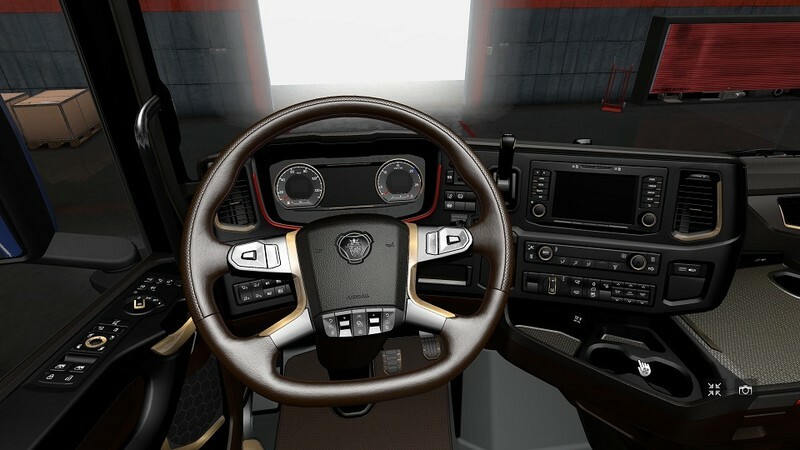 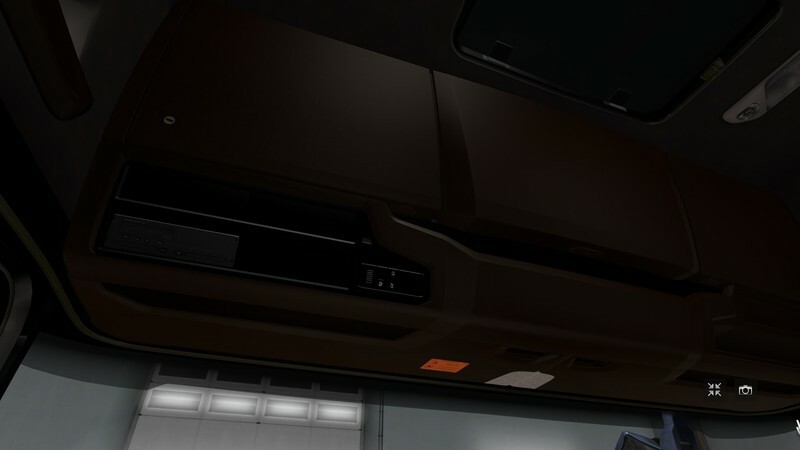 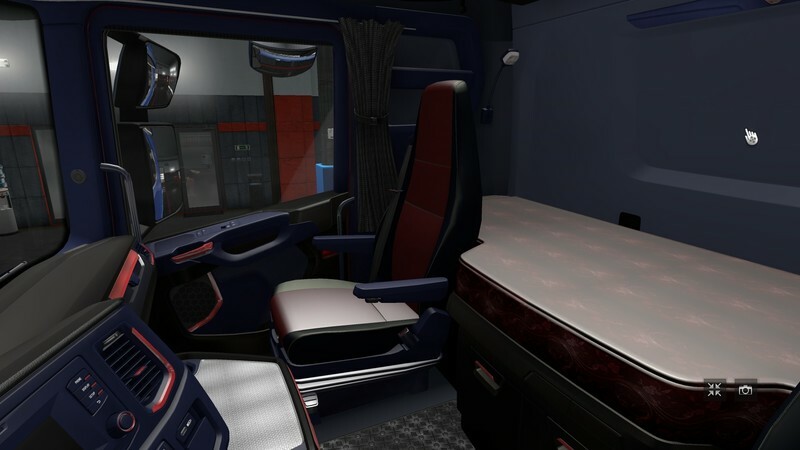 The new interior for "Scania 2016" in black and brown colours.